Bitcoin’s underlying blockchain technology has created a new milestone. The digital currency technology is now being used to power an advertising contracts trading exchange. The New York Interactive Advertising Exchange (NYIAX), set for launch during the last quarter of 2017 is working with NASDAQ to create the blockchain enabled trading platform. Advertising is one of the most lucrative industry segments out there. The increasing competition in the commercial sector has got businesses trying to woo customers with advertisements and promotions. The NYIAX provides a platform for the players in media industry including publishers, advertisers and media buyers where they can buy and sell future advertising inventory. As advertisers and businesses trade future contracts and agreements, the use of distributed ledger and smart contracts offer an ideal way to not only maintain a record of the transactions but also to ensure transparency. The involvement of NASDAQ — an established stock exchange operator with some experience in blockchain implementation adds more weightage to the NYIAX project. According to reports, the interactive advertising exchange is currently in the process of onboarding clients for its pilot program, which is expected to finish by the end of September. 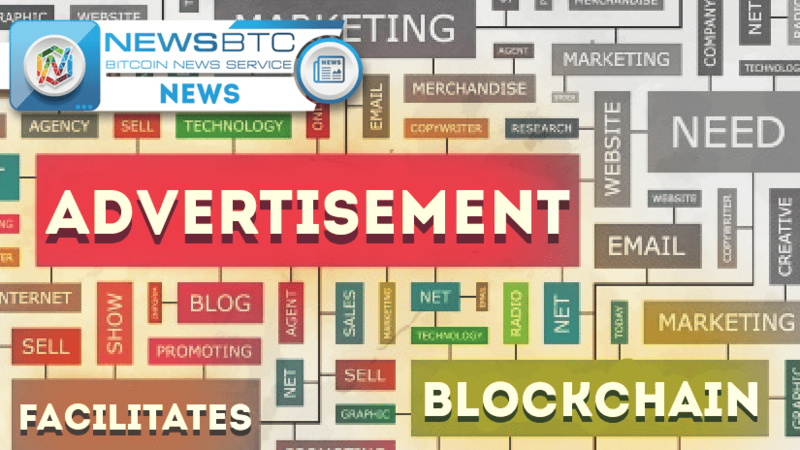 The report also states that the initial focus of NYIAX will be confined to the companies in the advertising market, especially digital advertising. Once the exchange gains enough traction, it intends to loop in financial institutions as well. A proper execution of interactive advertising exchange will turn advertising contracts into the next financial assets. The use of blockchain based smart contracts in creating and trading these agreements will automate the whole process. In the coming months, the cryptocurrency technology is expected to find uses for itself in a variety of applications, some of which are new and innovative.